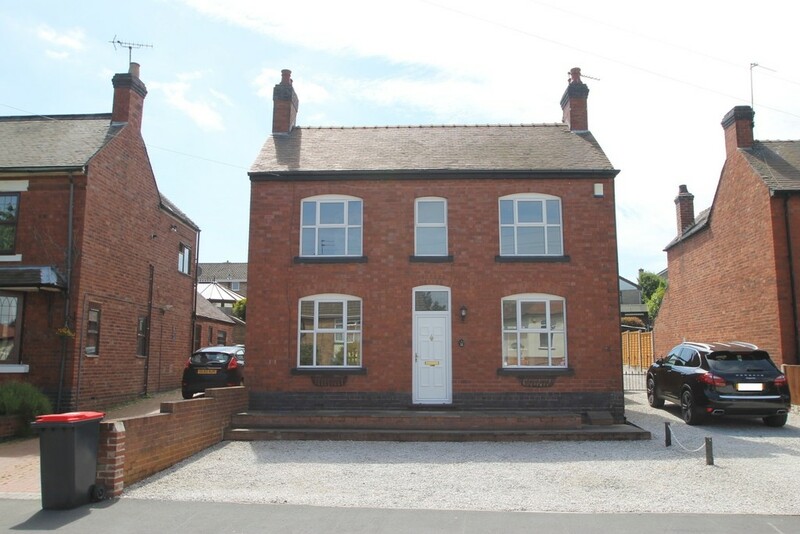 Potters Lane, Polesworth, Tamworth - Mark Webster & Co.
***DETACHED HOUSE IN POLESWORTH*** Mark Webster and company are delighted to offer for let this well presented 3 bedroom detached house in the heart of Polesworth village. The property offers 2 reception rooms, breakfast kitchen, utility room, shower room (downstairs), 3 good size bedrooms, family bathroom with shower. There is off road parking to the front and a garden to the rear. 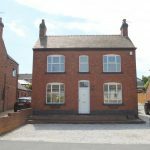 Located in the village of Polesworth, this is ideal for all commuter routes. Viewing is essential! Application fees apply.